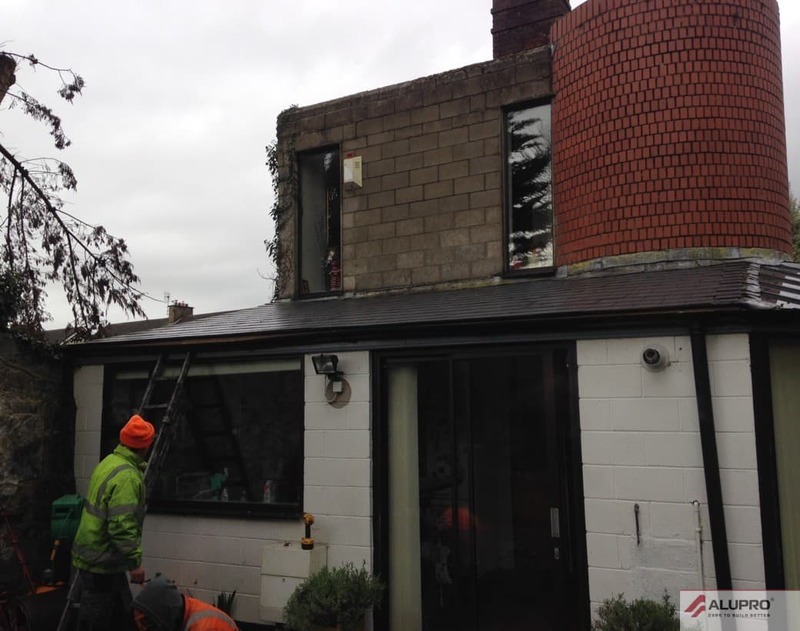 Does your Extension roof need repair? It’s important to determine whether the roof is in need of a quick repair or complete replacement. An entire replacement could take up to a week, although a repair may only take a few hours. And let’s not forget condensation, not every roof suffers from this problem. In this case a complete replacement, a suitable roofing company would need to find out the content of the roof, although most Extensions built between 1960-1990 contained Asbestos, so it’s important to find out either way, because apart the fact that it will help determine which tools used, it will determine the course Health & Safety precautions that will have to be used. A roof repair could be carried out, remember a repair is not a permanent, and if it’s a more serious, then it’s worth getting in touch with a Alupro Roofing. Below our roofing services. If you require a service, get in touch and we’ll find a way to meet your needs.